Are you on the lookout for some unique 3D printing ideas? Then this is the right blog post for you. Weather you are just looking for some inspiration or if you’d like to try out some free and easy-to-use creation tools for creating a stunning 3D print: these 3D printing gift ideas will give you the creativity you’ve been looking for. Everybody has their favorite game character but they’re always trapped behind the digital screen! 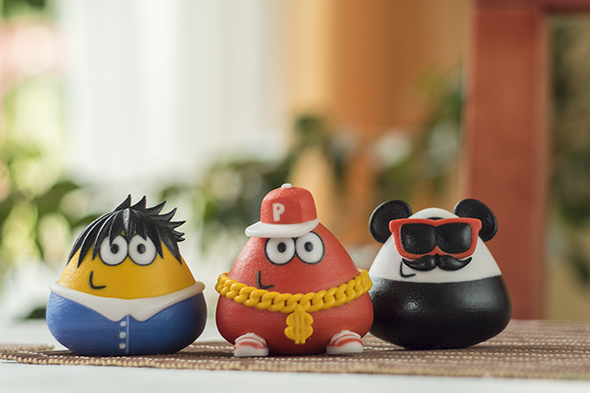 Toyze brings them to life in a fun and easy way thanks to the power of 3D printing. Personalize each character by choosing their pose, accessories and size. 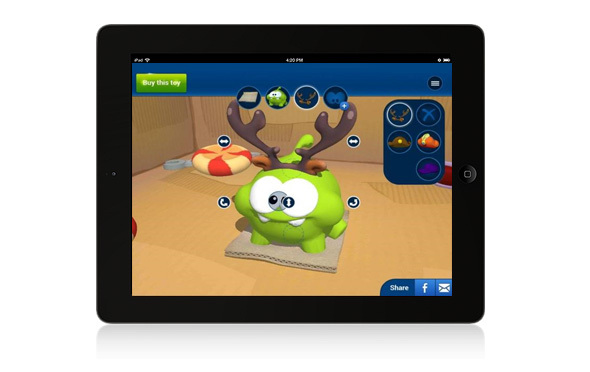 This easy to use app will effortlessly guide you through the whole process and deliver the cute little monster to your doorstep! 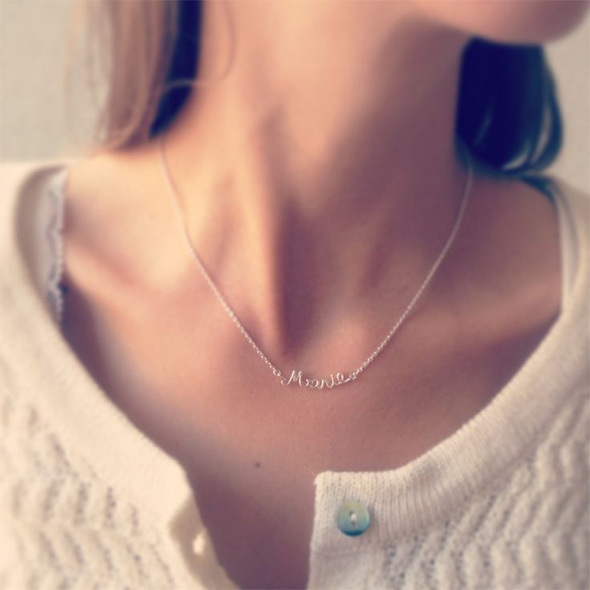 A simple yet cool & customization gift idea! 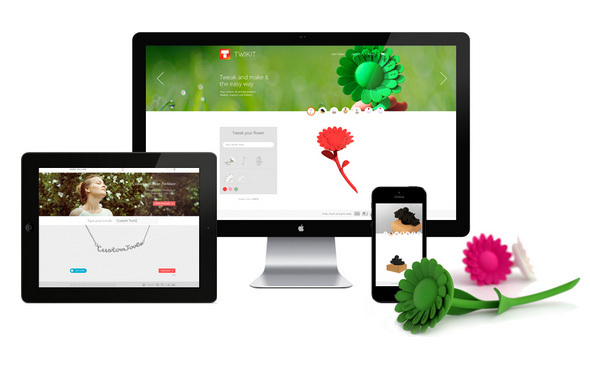 Toyze – a great app to create a 3D printed gift and play with your design ideas. Today might be a great opportunity to show your love and commitment to that special someone. What better way to do that than through a one-of-a-kind ring or pendant, designed by you! 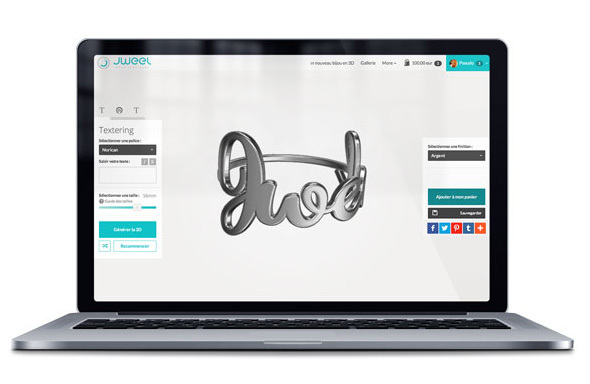 Jweel helps you design your own professional quality jewelry from the comfort of your own browser. You can start from scratch or build on existing designs. 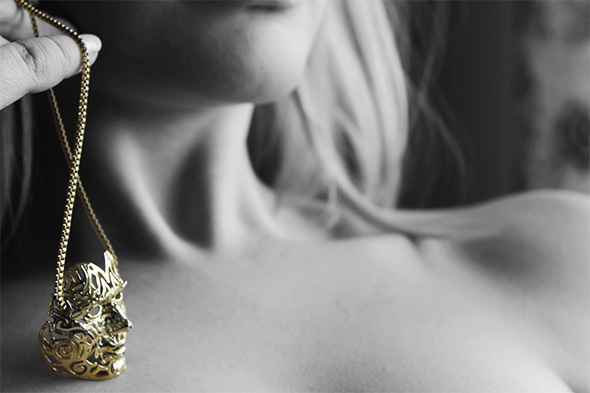 The end-product is printed in your choice of Gold, Silver, Steel or even Titanium. Has someone you know been extra nice this year? Uformit takes the works of leading artists and lets you customize the designs, making them uniquely yours. Take for example the Self Portrait Mask project by Joshua Harker, an American artist and a renowned visionary in 3D printed art. The Self Portrait Mask can be customized based on your own biometrical data, making it the ultimate modern self-portrait. 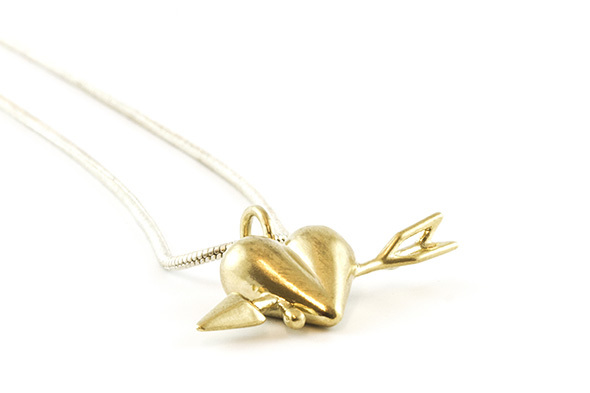 The finished products can be printed in a variety of materials including: Silver, Gold and Brass. Other products include polar pendant, ion cufflinks, and many more. 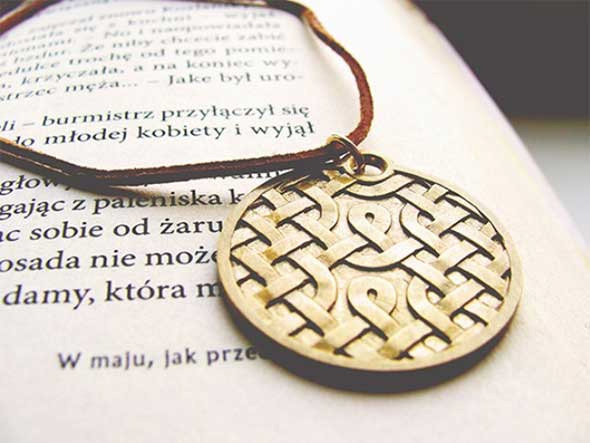 Add tradition to your gift by 3D printing a personalized Celtic knot into one of a kind pendant. The unending style of the Celtic knot represents the belief in the interconnections of life and eternity. Gifts with these knots were given with wishes of longevity, or luck with new endeavors. Choose from Brass or Silver with a variety of finishes. For tips and tricks check out the Sertae page. 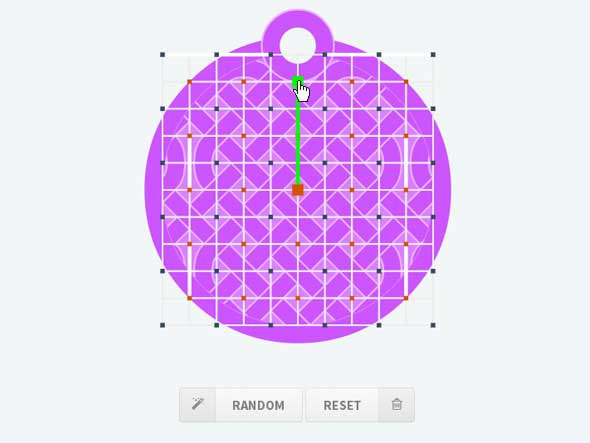 Twikit is another option for your gift-making toolbox to help celebrate an accomplishment. 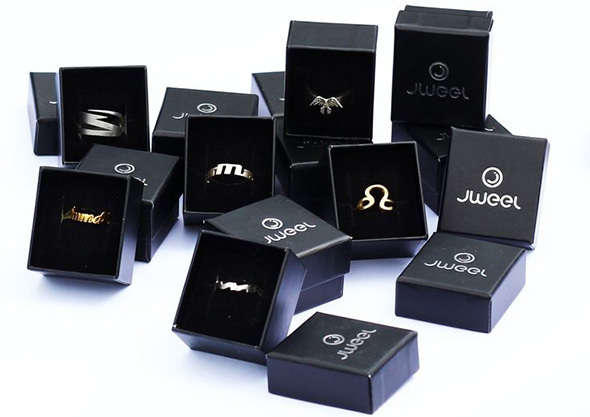 You can tweak existing designs including medals, totems, awards, lamps, 3D animals, rings, cufflinks and custom necklaces all with personalized messages and options. Silver necklace designed by Anne Zellien. Customizable by yourself. Need more inspiration? 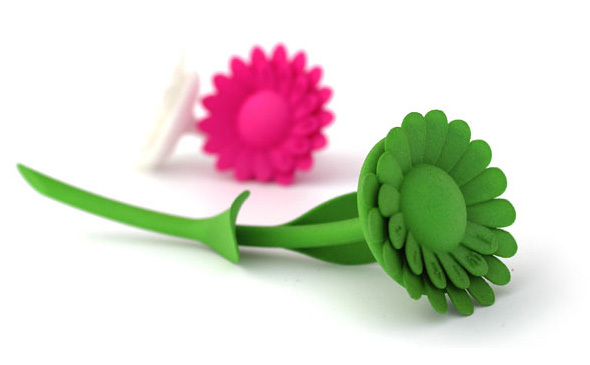 Browse our 3D printing shop to see what others have created! 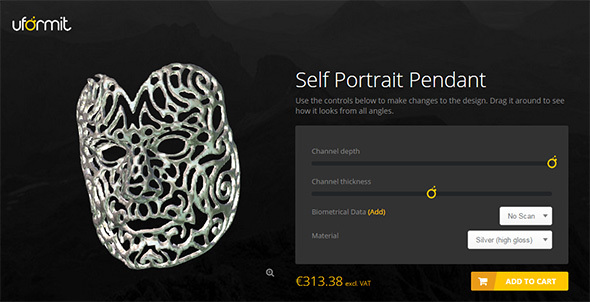 New to the world of 3D modeling & 3D printing? Then our creation corner will help you to find new ideas and help you to model your first 3D printed gift. 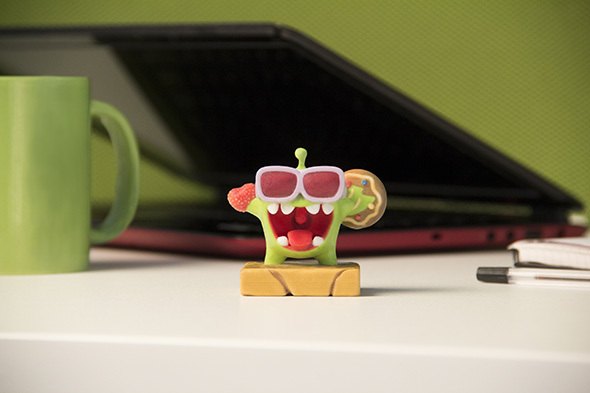 Already know how to create a 3D model? Then upload your design here and order it as a high quality 3D print in more than 100 materials, finishes, and color options via our online 3D printing service.